Final release with Warner… JINGLES. A compilation of all the singles released through Warner from 1994 – 2001. Jingles is a best of album from Regurgitator. 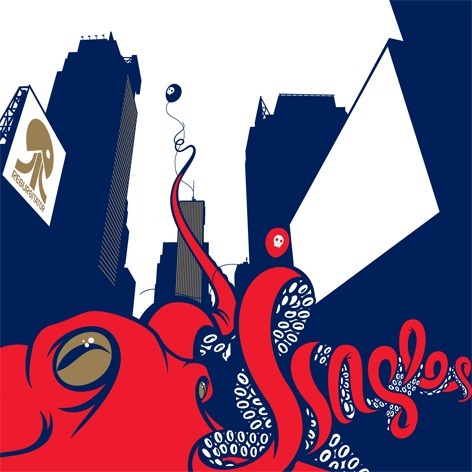 It was released in 2002, and contains songs from their first four albums and various EPs as well as one previously unreleased song, “Disco Crazy”. 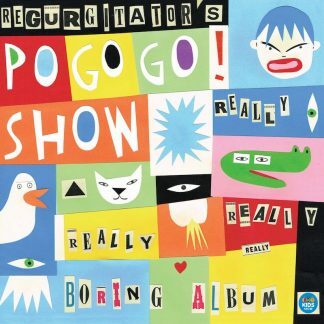 Regurgitator’s POGOGO SHOW – The Really Really Really Really Boring VINYL!! !